The Guardian was wrong and the approach they have taken in the aftermath has hardly covered them in glory. The paper’s reader’s editor is one of the most open and independent processes of its kind. 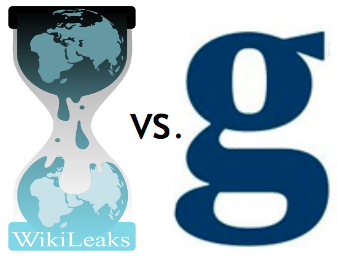 Perhaps, but as far as Wikileaks’ reputation is concerned the damage is done. No matter what concessions the readers editor might make in the event of a successful complaint, Katz’s comment makes clear the Guardian is looking to bury any further discussion.